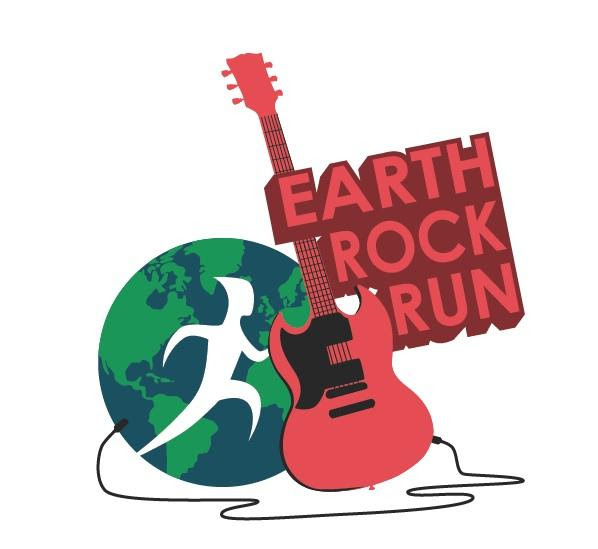 Tomorrow at 8 AM, there will be group running the Earth Rock Half Marathon course in Amesbury. We will start at Water Street lower parking lot in Amesbury. Pam asks that anyone interested email her to let her know that you are planning on attending as well as your average pace so she can group you together. You will have the option to run the entire course or a 10-mile leg. Also, you will be in charge of bringing your own hydration.